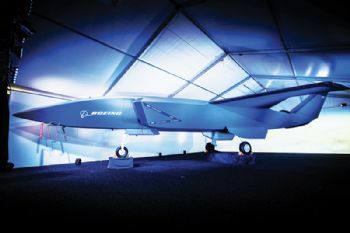 Boeing (www.boeing.com) recently unveiled its latest unmanned platform, designed for global defence customers by Boeing Australia. Representing the company’s largest investment in a new unmanned-aircraft programme outside of the USA, the Boeing Airpower Teaming System will complement and extend airborne missions through ‘smart teaming’ with existing military aircraft; the first flight is planned for 2020. It will provide a fighter-like performance, being 38ft long and able to fly more than 2,000 nautical miles; it has integrated sensor packages on-board to support intelligence, surveillance and reconnaissance missions (plus electronic warfare); it uses artificial intelligence to fly independently or in support of manned aircraft, while maintaining safe distances between other aircraft. Marc Allen, president of Boeing International, said: “This aircraft is a historic endeavour for Boeing. 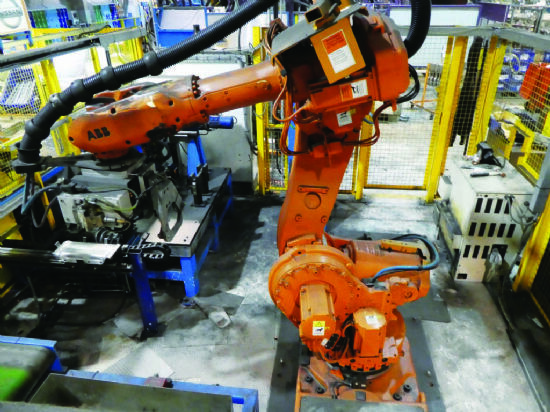 Not only is it developed outside the USA, it is also designed so that our global customers can integrate local content to meet their country-specific requirements.